sleeved, front-closing outer garment worn by both sexes, introduced c.1360 and disappearing from fashion around 1430. Always full-length on women; sometimes short on men. 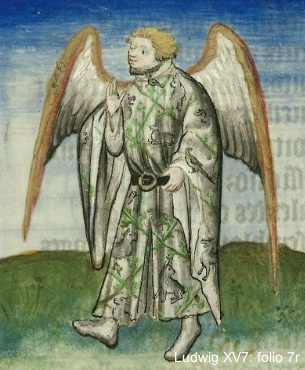 Characterized c.1400 and later by huge sleeves.